Civil Court on Sunday ordered Progressive Party of Maldives (PPM) to pay the amount due to national carrier, Maldivian within fifteen days. PPM racked up a bill of MVR 3.8 mln by buying seats and chartering flights during the 2018 presidential election. A lawsuit against PPM was filed by Maldivian due to failure to pay the amount owed. The Civil Court verdict read that PPM has admitted in court that the amount of MVR 3.8 mln is owed to Maldivian party, and although the party has requested to delay the payment until they receive their withheld party funds from the Elections Commission (EC), the payment cannot be delayed further as Maldivian is a company that is run based on its income. Therefore, PPM was ordered to make the payment within 15 days. 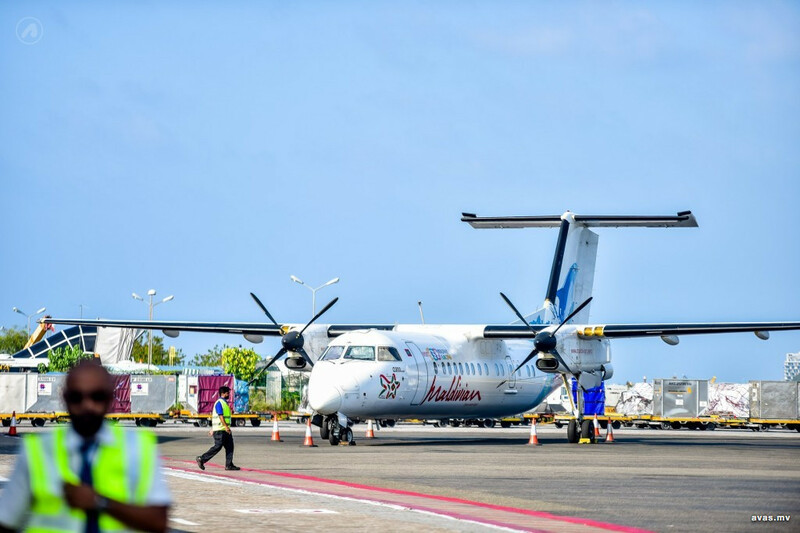 Following the 2018 presidential election, it was revealed that PPM had pending payments amounting up to MVR 4.8 mln owed to Maldivian for flights booked during the presidential campaign. When the matter came to public light, PPM had paid MVR 1 mln to the airline. However, despite Maldivian's efforts, the remaining amount has not been paid thus far. The Elections Commission has withheld party funds amounting to over MVR 8 mln from PPM due to disputes over the validity of PPM's extra-ordinary congress held after the presidential election. The Supreme Court last week validated the congress, which has prompted EC to declare that the funds withheld from the party will be disbursed soon. PPM has previously blamed the delay in payment on the withheld funds.